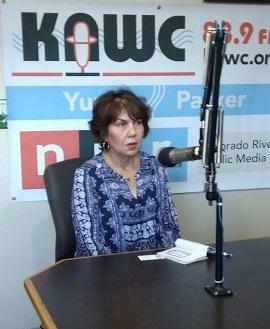 As the federal government struggles to meet a court-imposed deadline to reunite families separated at the border, the well-being of the young children being kept in facilities in Arizona and neighboring states must be considered, state Representative Charlene Fernandez told KAWC. State Representative Charlene Fernandez joined lawmakers earlier this month in visiting a facility housing children separated from their parents at the U.S.-Mexico border. President Donald Trump has made it clear that he wants to build a massive wall on the U.S. Mexico border. 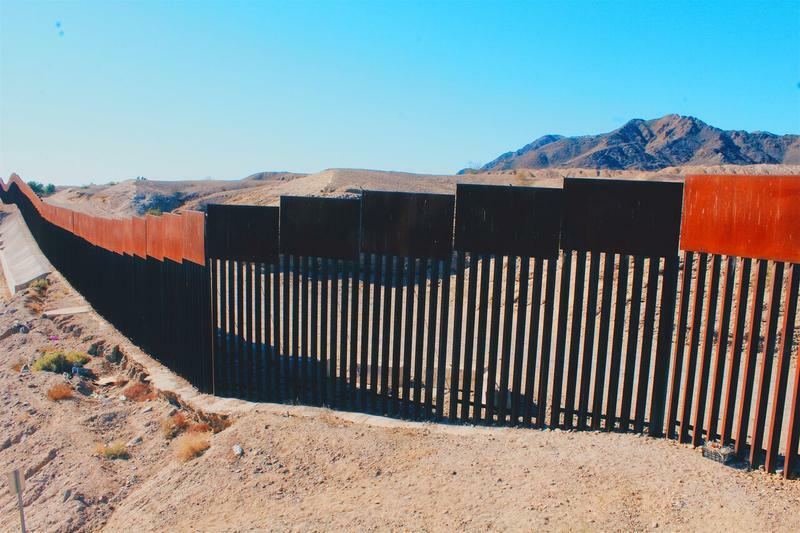 Critics say the fence is useless and a waste of taxpayer money. But that may depend on which side of the border you live on. 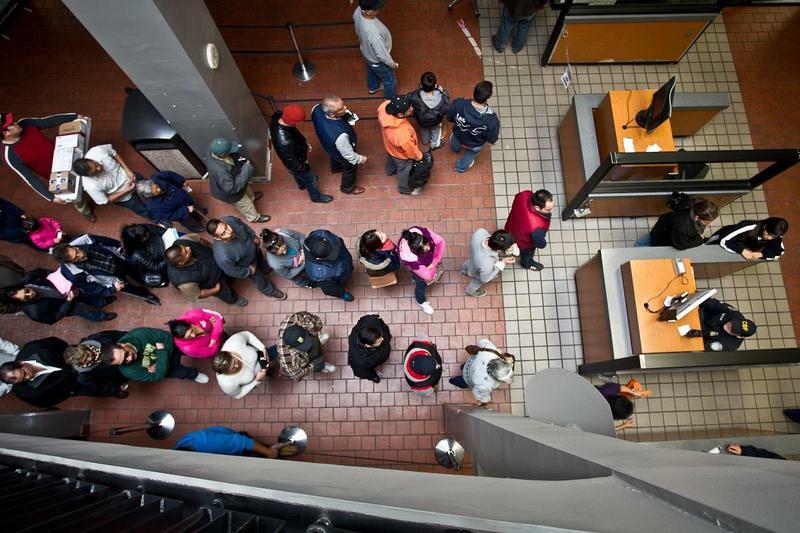 KAWC’s Stephanie Sanchez has lived in this border community her entire life. She shares personal recollections in today’s reporter’s notebook. 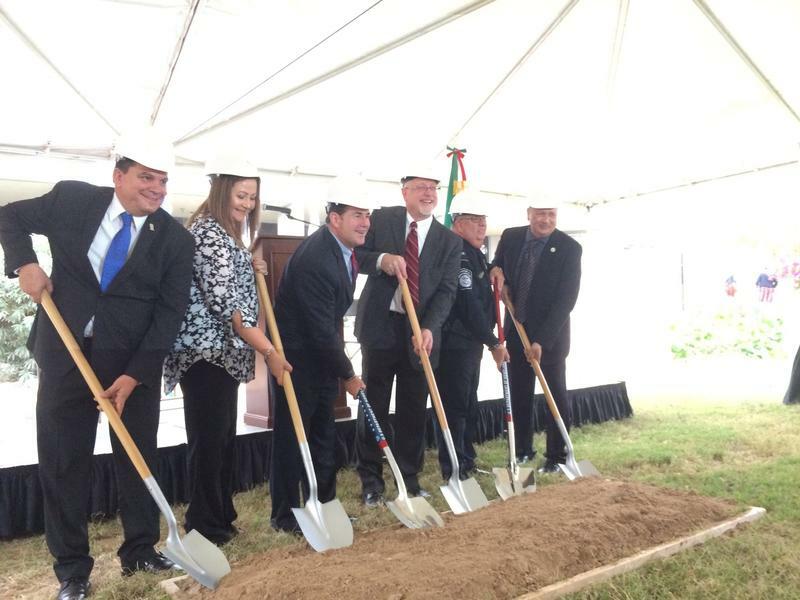 State and local officials attended a groundbreaking ceremony for the construction of a new pedestrian annex building at the San Luis I Land Port of Entry Tuesday. KAWC’s Stephanie Sanchez has more.